There is no room for emotions on a farm. 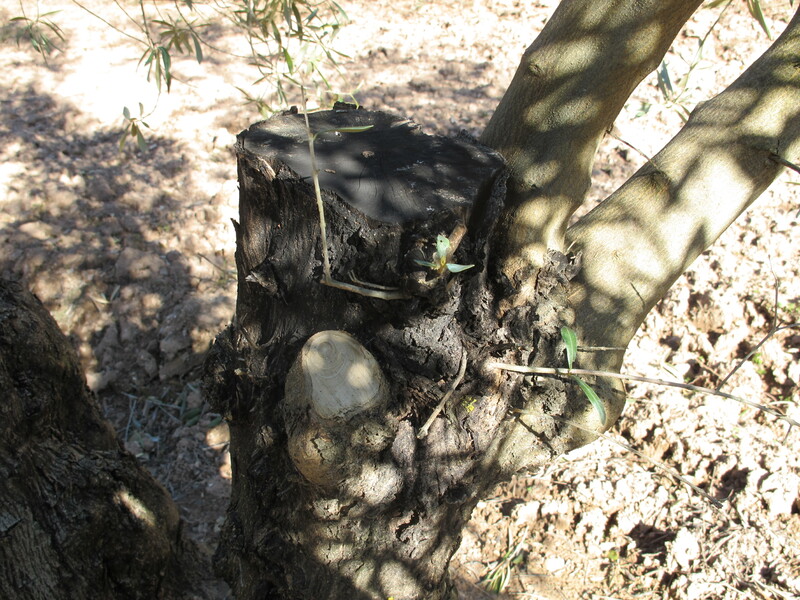 At this time of year, once the olive harvest is in and the farmers settle down to wait for their local cooperativa’s pronouncement about this year’s price [based on the yield of oil from the olives, not on the weight of olives harvested] there is a small pause before the spring cut. 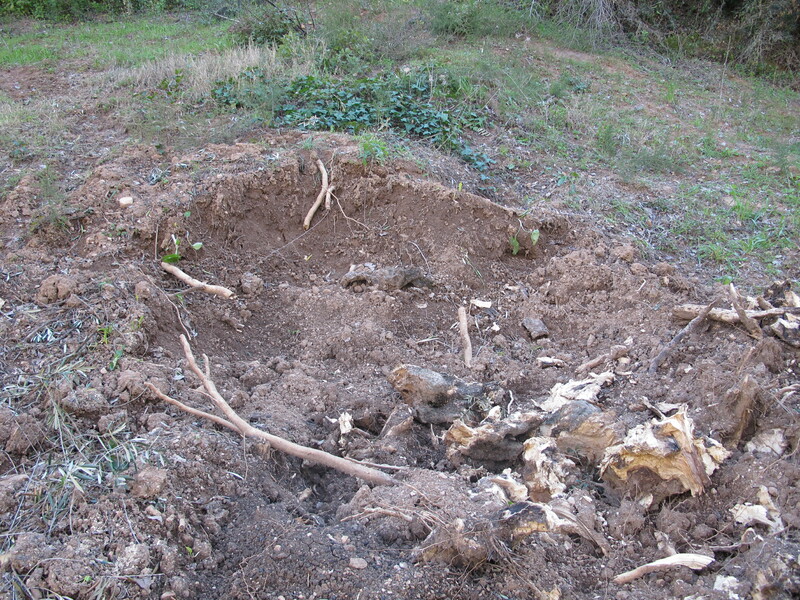 In the typical pragmatic way of the Spanish language, the phrase used for pruning the olive trees is ‘to cut’. And boy, do they cut. 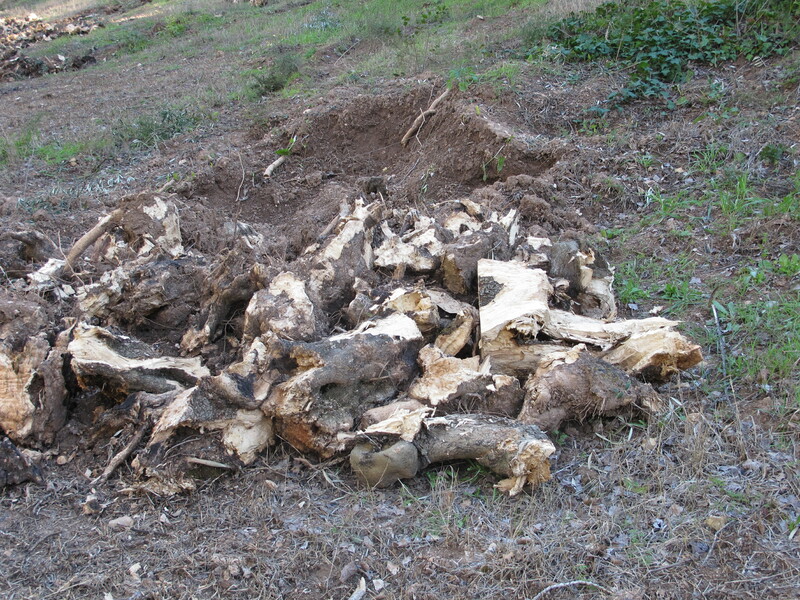 Lopping off branches, spindly new growth, sometimes most of the tree. It looks brutal. 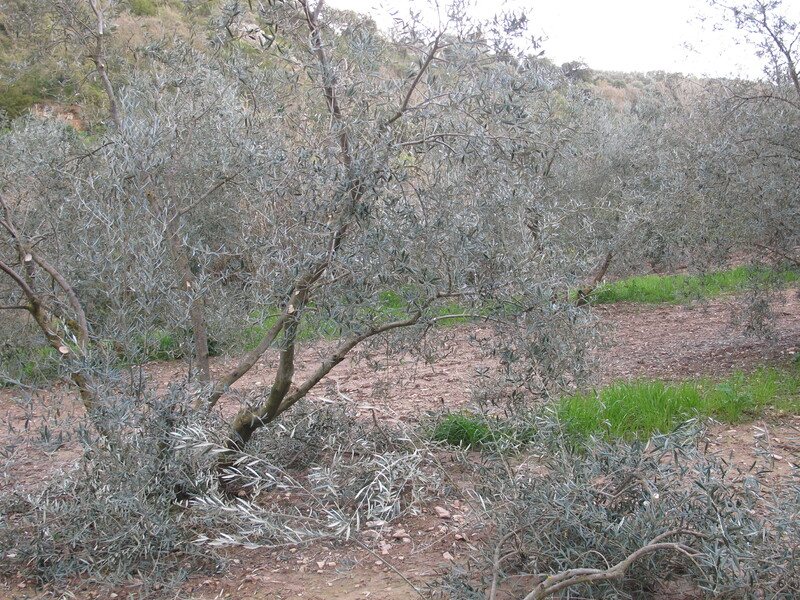 But olive trees live and yield olives for hundreds of years. 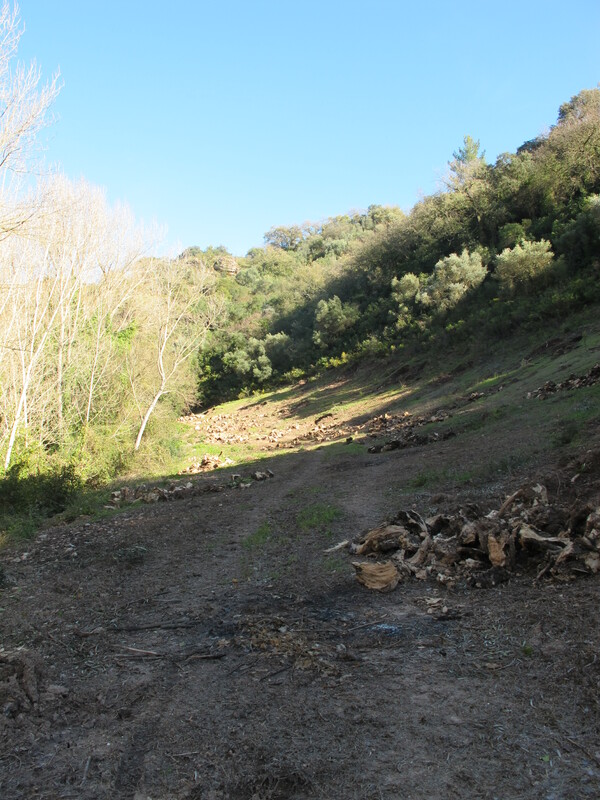 This entry was posted in Nature and tagged Andalucia, olive trees, Sandra Danby, Spain, spanish finca on February 5, 2017 by sandradan1. 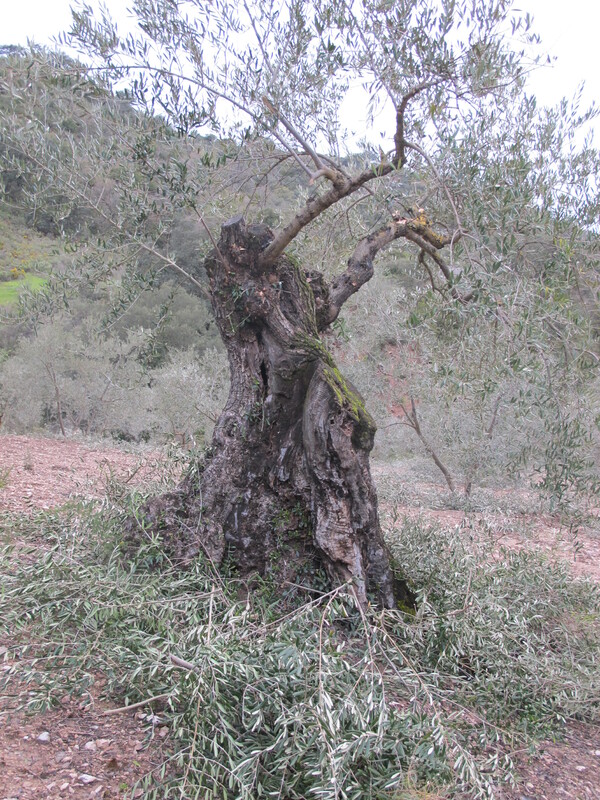 This entry was posted in Nature and tagged Andalucia, olive trees, Sandra Danby, Spain, spanish finca on May 16, 2013 by sandradan1. This entry was posted in Nature and tagged Andalucia, nature, olive trees, photography, Sandra Danby, Spain on April 1, 2013 by sandradan1.